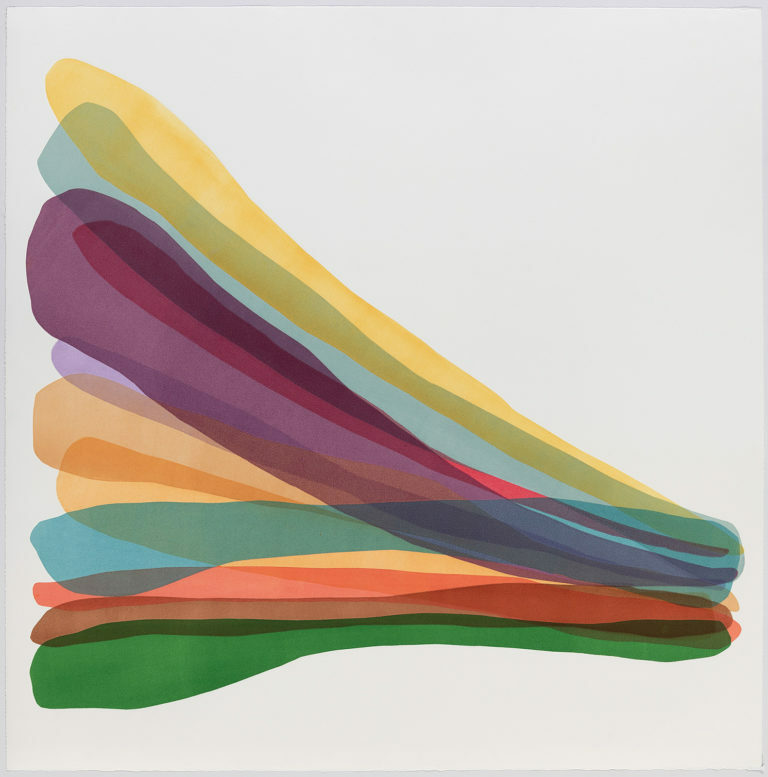 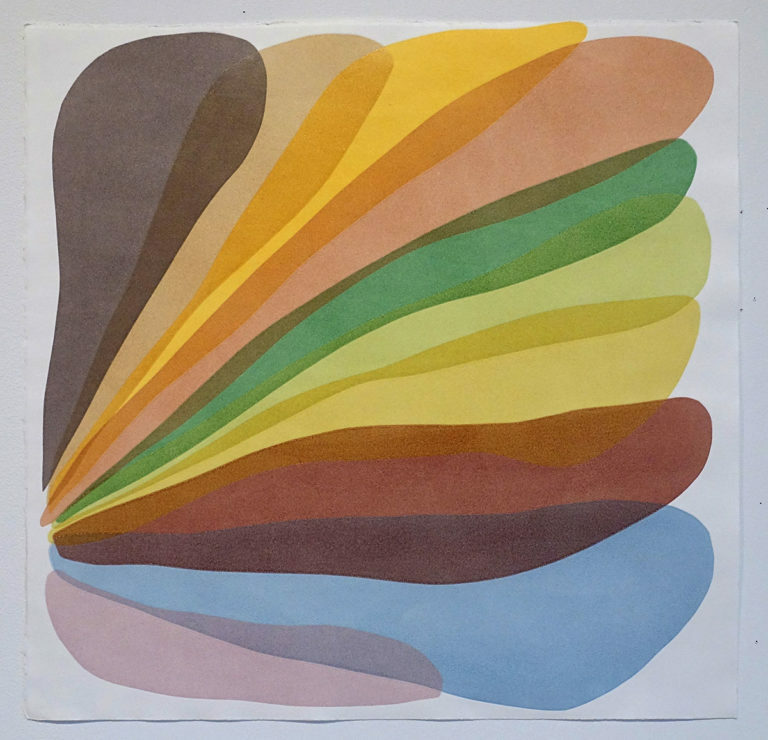 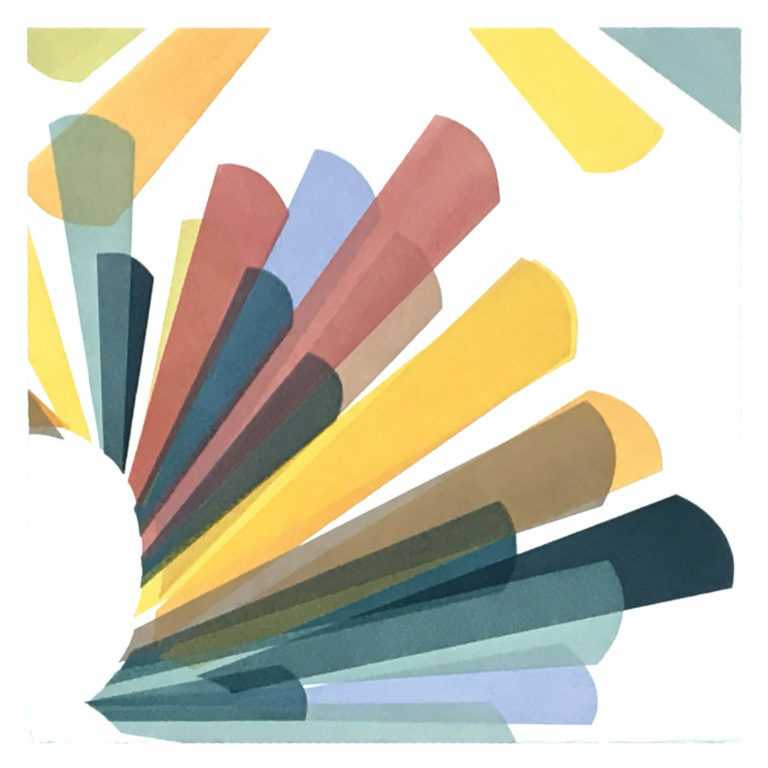 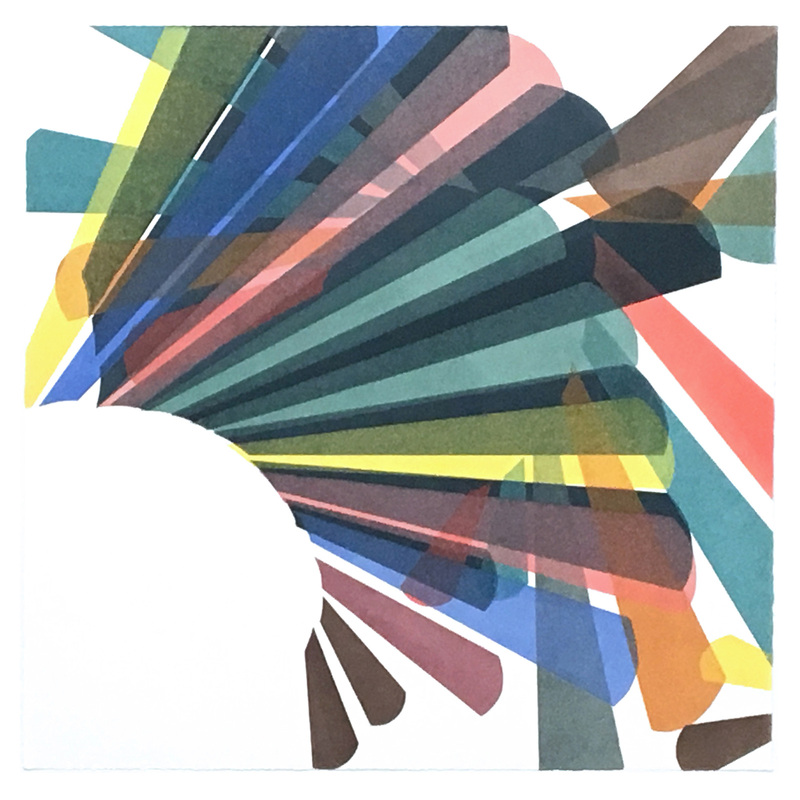 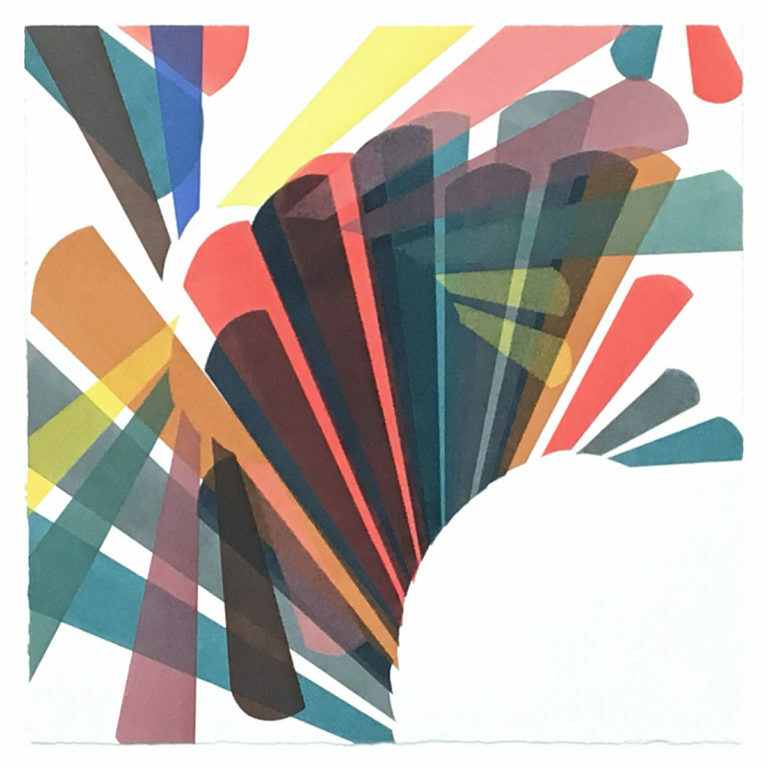 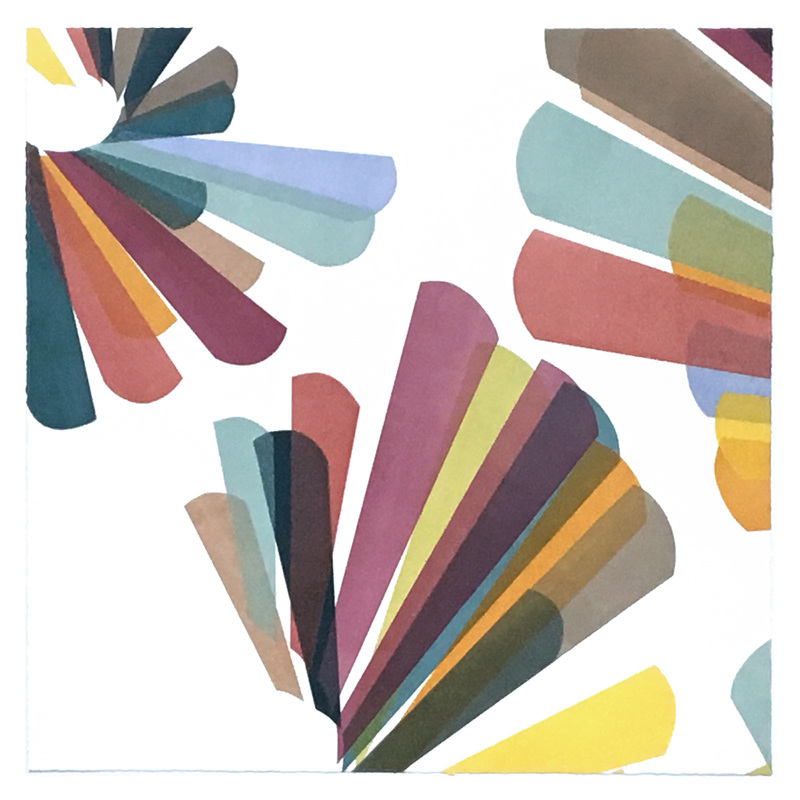 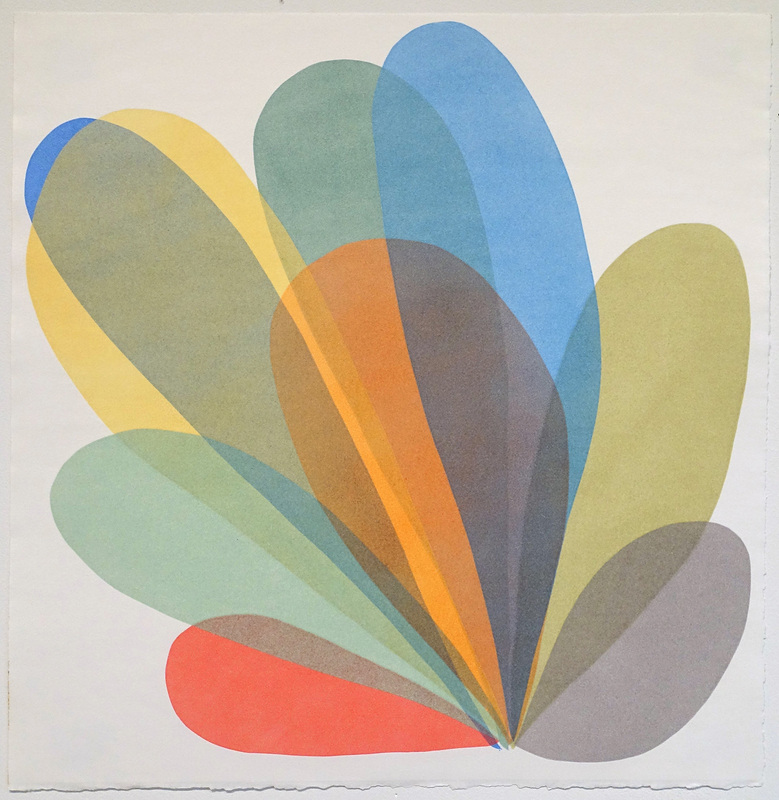 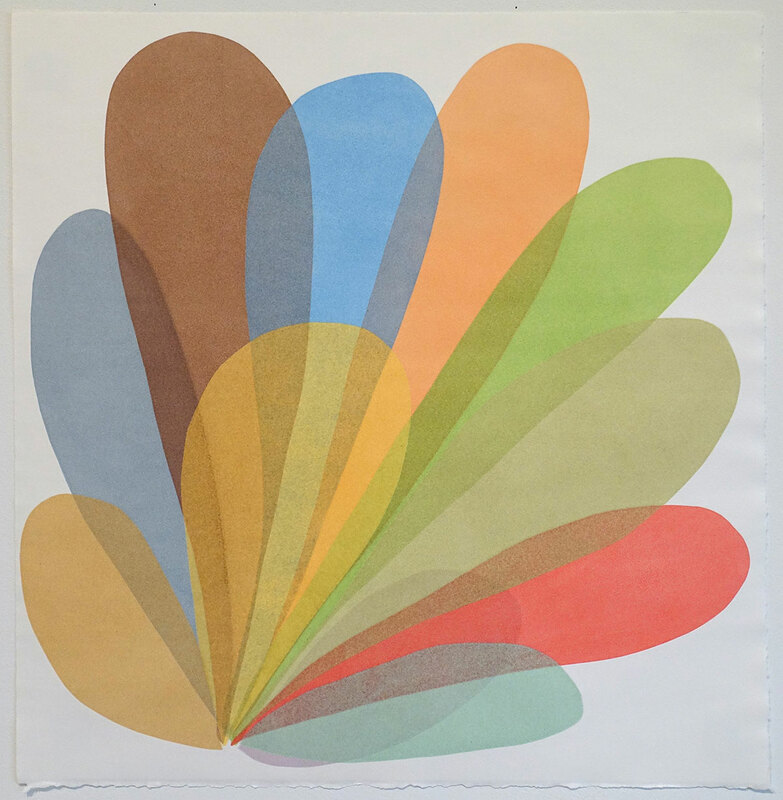 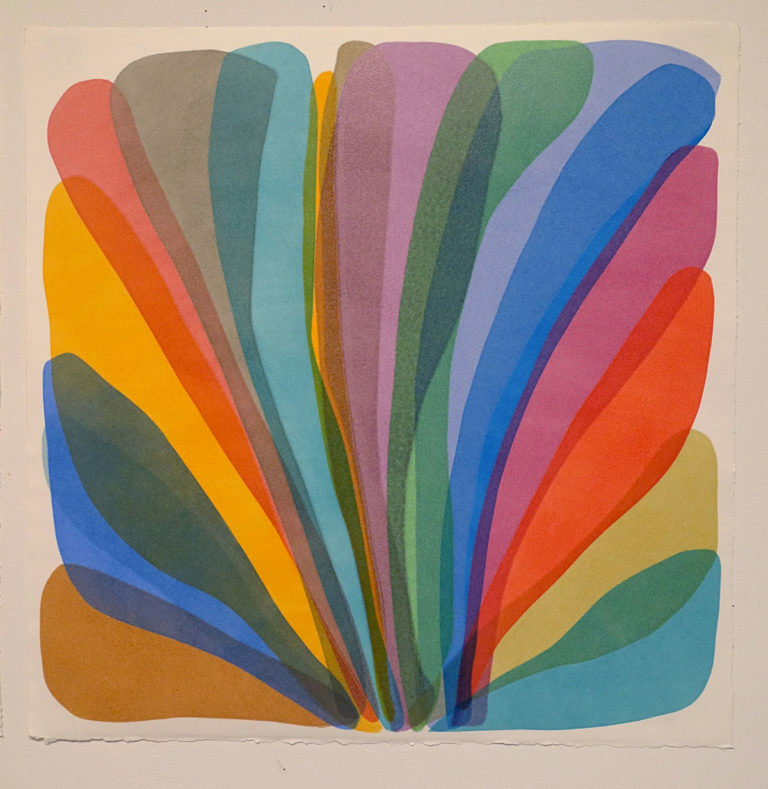 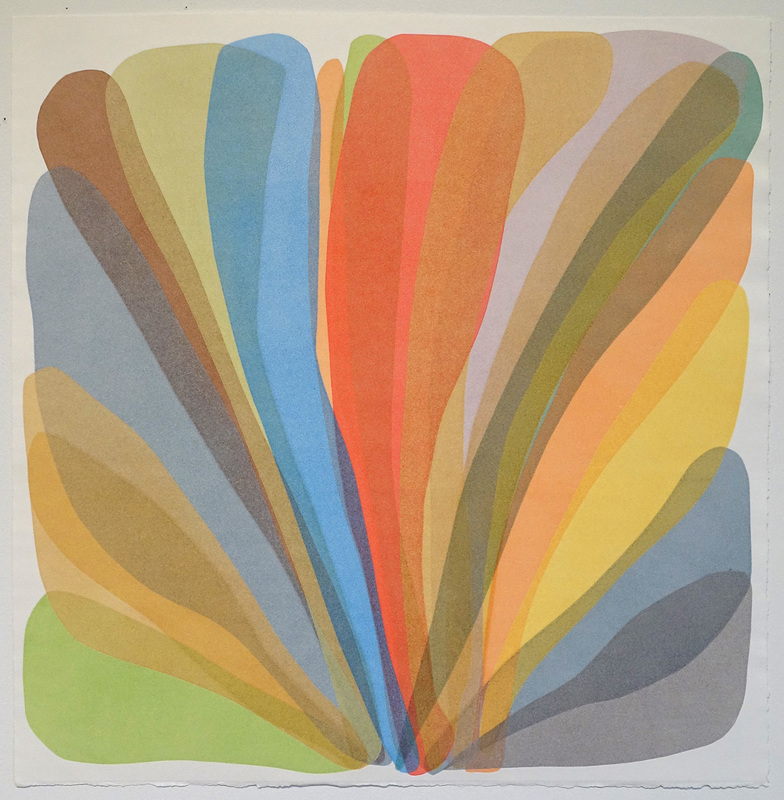 Laura Berman’s unique monoprints are widely collected around the world. 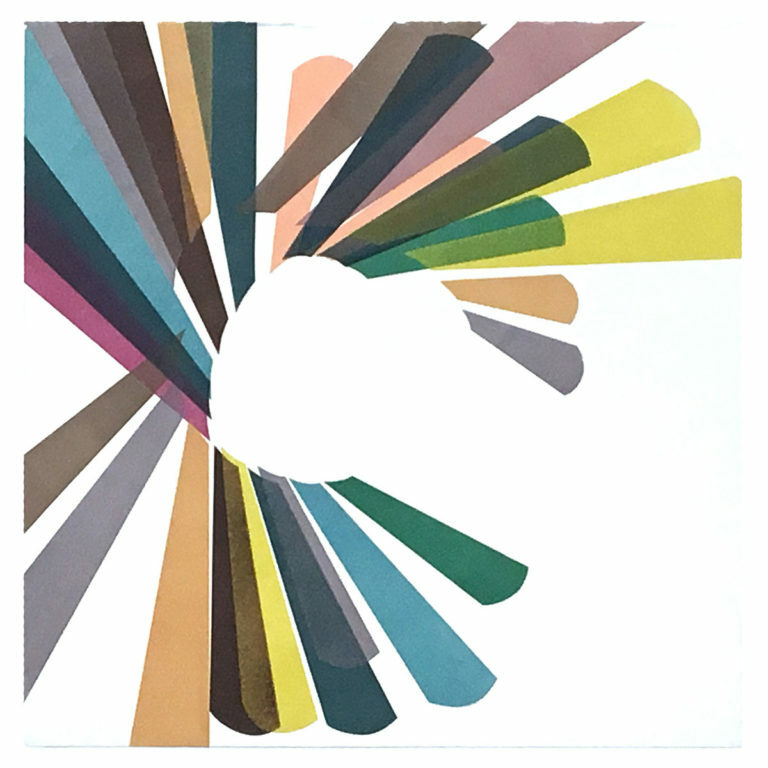 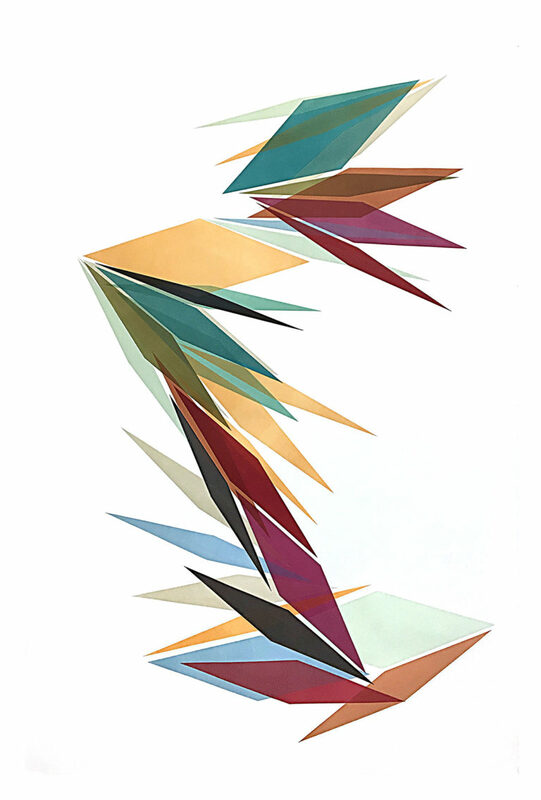 She has created site-specific exhibitions and exhibited her print work at numerous galleries and museums around the country and internationally. In addition, she has been a visiting artist and has worked as an artist-in-residence at a numerous institutions throughout the USA and in Europe. 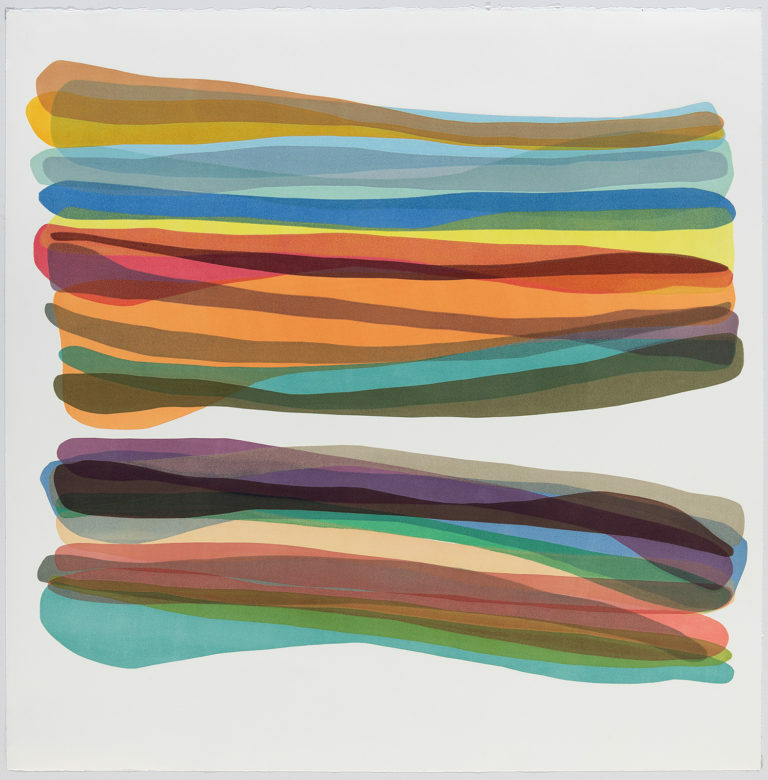 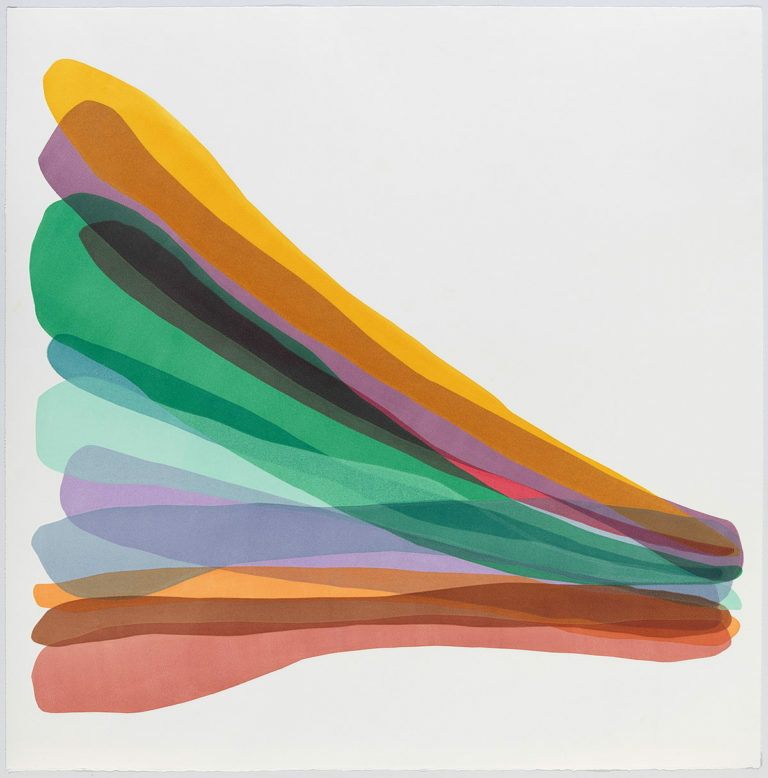 Berman is currently a Professor at the Kansas City Art Institute, where she has taught printmaking and book arts since 2002. She received her BFA from the New York State College of Ceramics at Alfred University and her MFA from Tulane University.